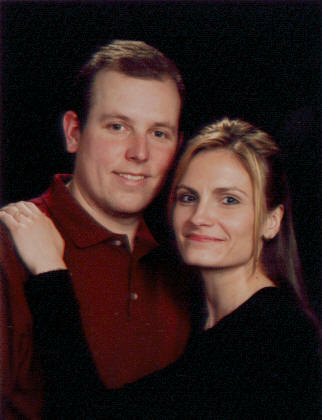 [June 20, 2007] Melinda Sue Whittaker and Kevin Michael Snyder are engaged to be married. Melinda is the daughter of Harold and Sandra Sanders of Lincoln. Kevin's parents are Jerry Snyder and Carl "Bud" and Mary K. Tackman, all of Mason City. Melinda is a 1993 graduate of Lincoln Community High School. She is a sales assistant at R.W. Garrett Agency in Lincoln. Kevin is a 1992 graduate of Illini Central High School in Mason City. He is a lathe specialist at Caterpillar in Peoria. The wedding is scheduled for Sept. 1 at Zion Lutheran Church in Lincoln.